It was a trip that my husband and I looked forward to a lot. It was our first wedding anniversary & we wanted to celebrate it in a special way. 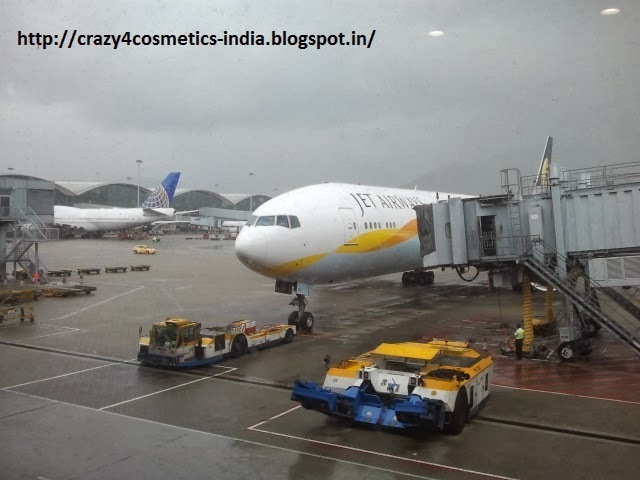 We boarded the Cathay Pacific flight from Chennai on 19 Sept 2:55 am IST & landed in HK Intl Airport at 10: 30 local time. The flight was very comfortable & we were pleasantly surprised with the South Indian breakfast that they provided. How to go from Hongkong International Airport to Macau ? 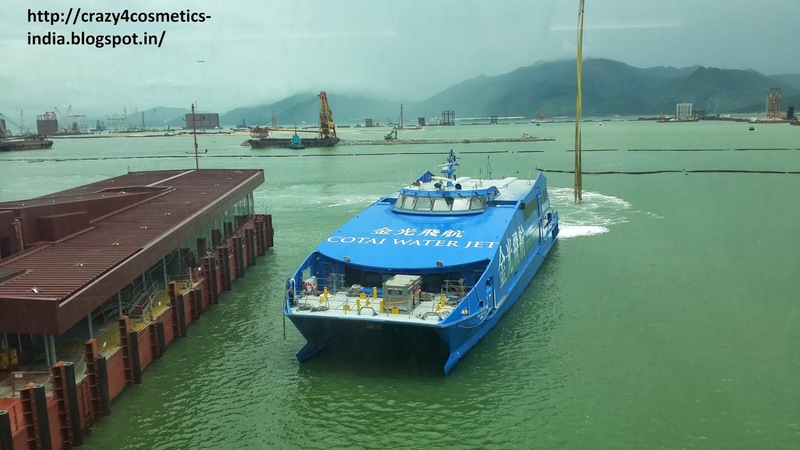 There are two ferry operators who operate ferries from HKIA to Macau namely Cotai Jet and Turbo Jet. Both the ferry operators charge the same ( HK $ 246 per adult for economy class ) and the frequency of the ferries is good. The most important thing that is to be kept in mind is that you need not cross the Hongkong immigration if you are directly going to Macau. Go to the E2 terminal ( lot of signs at the airport to guide you ) , purchase tickets for the ferry and remember to hand over the check in baggage details at the counter. 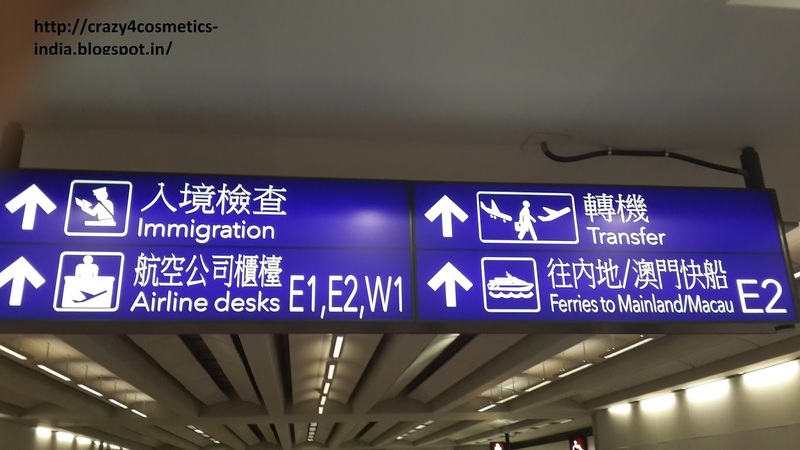 The ferry operator employees shall take your baggage for you and transfer it to the ferry and you can get the same at the Macau Ferry terminal. We took the 12 : 45 Ferry from HKIA and arrived at Macau Taipa Ferry terminal at 1 : 45. 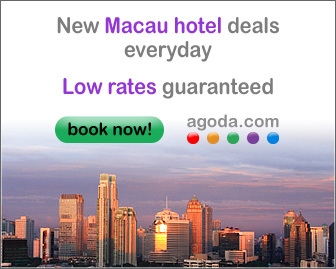 Macau Taipa Ferry terminal is closer to the Cotai Strip and most of the major hotels are located there. Most hotels have free shuttle services from the ferry terminal. 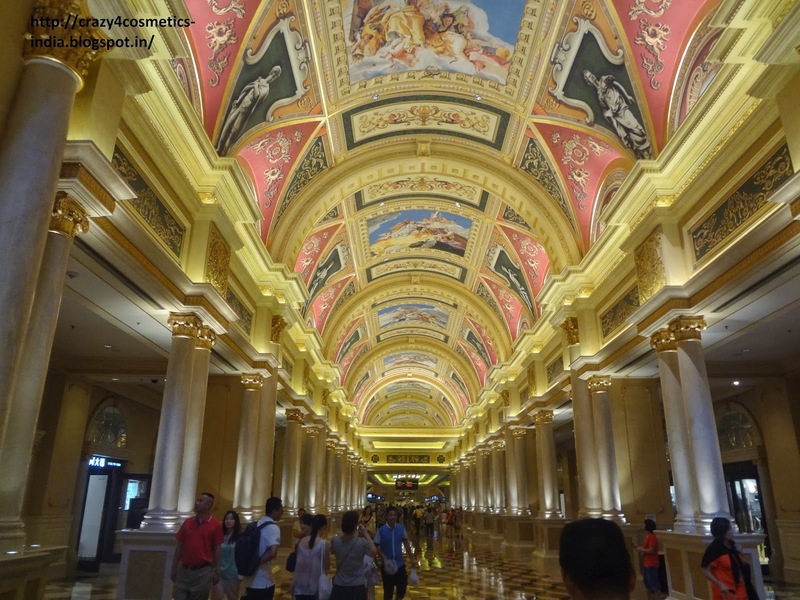 We had booked The Venetian online one month before the travel. We took advantage of the advance booking package and hence got very good rates. I have never been to Venice but have seen a lot of pictures of the same and as soon as I entered the hotel I felt that I had been transported to a different world. 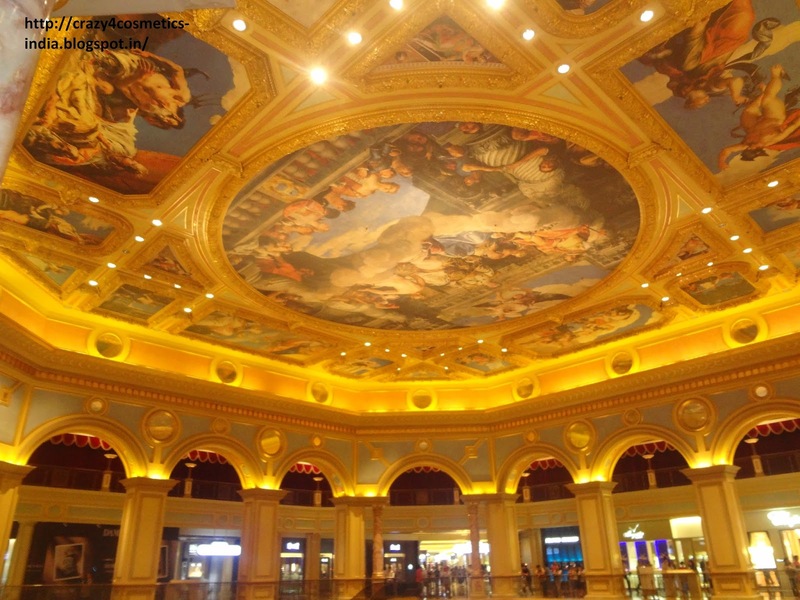 The Venetian Macau was just spectacular with the paintings on its ceilings that reminded us of Cistine Chapel. The check-in process was smooth and quick as we took utilised the Venetian Key Express check in facility. Venetian Macau- What is key express check-in facility ? 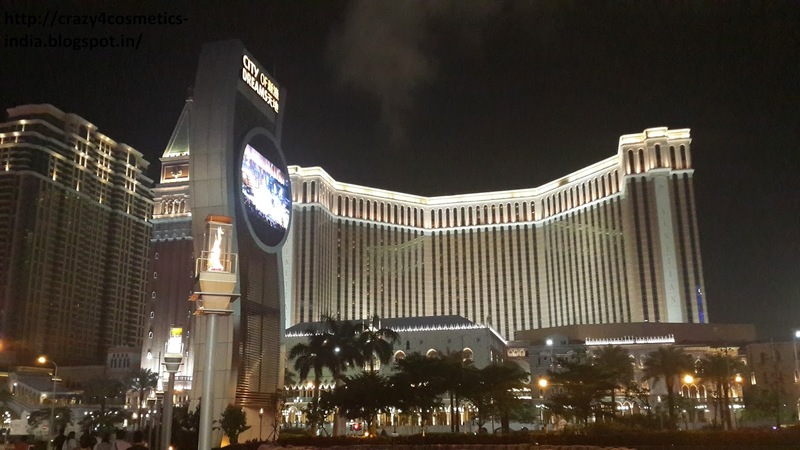 Venetian Macau will send a mail to your e - mail id to 1 week prior to your arrival to fill in certain details and bring along the same to avoid the hassles of the long queues during check-in. We had filled up the same and send it back ensuring that our room was ready as soon as we arrived and we probably saved 30-45 minutes of our time. 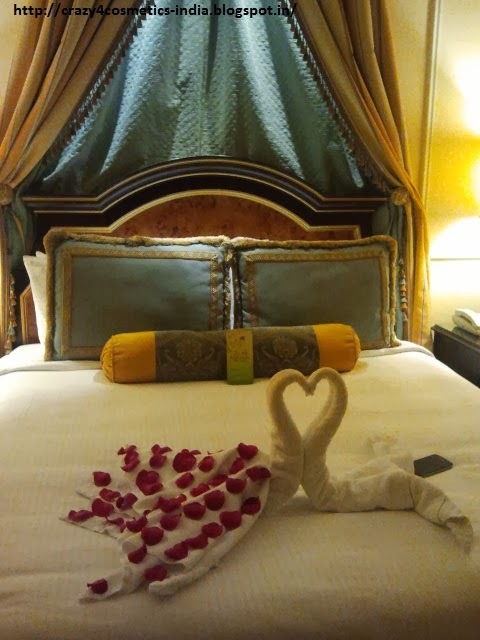 We had booked the basic suite that the Venetian offered and this was one of the best hotel rooms/ suites that we have stayed in. 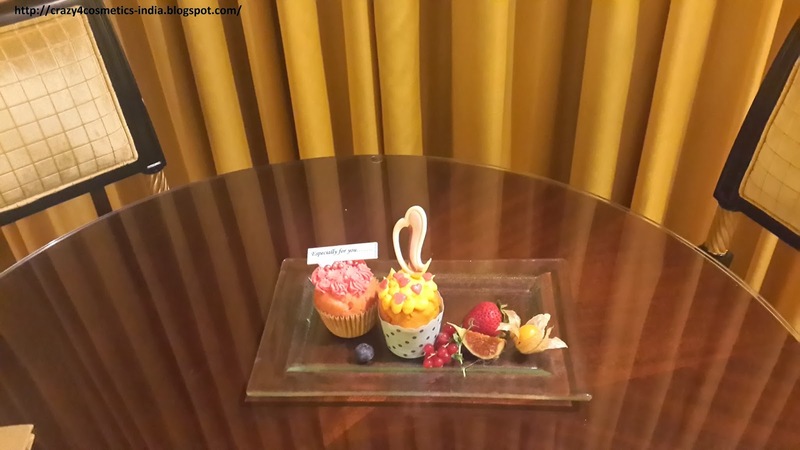 The room was extremely spacious ( 74 sqm ) with a beautiful king size bed, 2 TVs , a wonderful sitting area overlooking the Cotai Strip and a majestic bathroom. The hotel also complimentary Wi-Fi in the rooms. Venetain Macau Room Tip : Ask for rooms on the higher floor as the views are better. Chose the South tower / wing as it is closer to the swimming pools. 1. 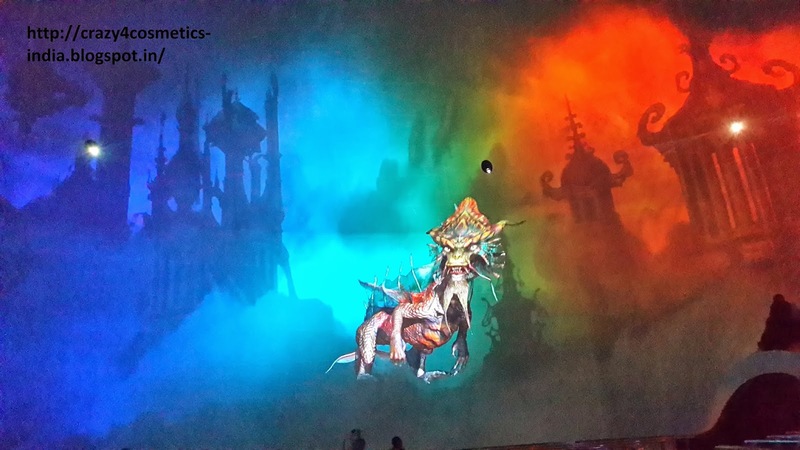 City of Dreams Macau : Dragons Treasure Show : The Dragon's Treasure is a 3D show inside a dome like building, and is one of a kind. Never do you feel that you are watching a show as it was very realistic. The tickets cost HKD 50 each and can be purchased 15- 30 minutes before the shows. The first thing I can say is that you have got to see it to believe. This is one among the most highly rated shows in the world and post the show I could see why. 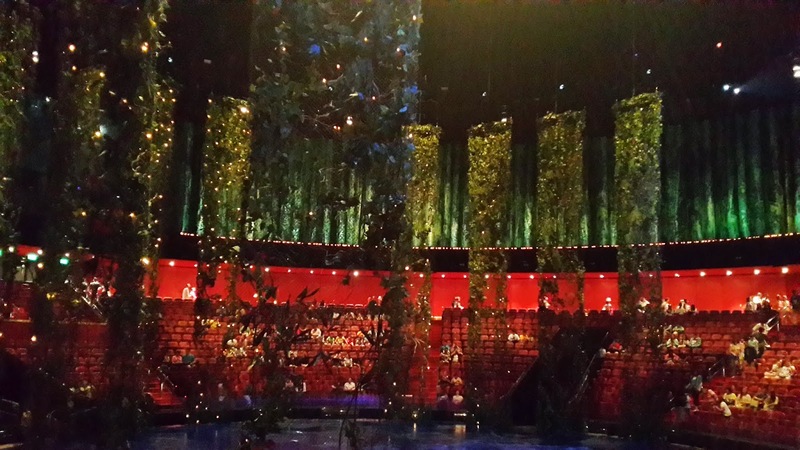 We had booked the House of Dancing waters show online a month before and were lucky as the shows were jam packed. It is a 90 minute show and you get to see some really cool stunts, enjoy beautiful music and revel in the grandeur of the show. Day 1 came to an end very late after the show and we were really tired. We got a quick bite to eat in our room and could not wait for our next day.